Microsoft has shown off its next-generation gaming console, the Xbox One, with an upgraded Kinect and voice-recognition system, Skype integration, seamless switching between viewing modes, and a massive ramp-up in server support for the Live online community. The sleek, black 64-bit system carries an eight-core x86 processor using five billion transistors, a 500 GB hard drive, 8GB of RAM, a Blu-ray drive, USB 3.0 and HDMI ports, and 802.11n Wi-Fi. The console runs a Windows kernel and the Xbox OS with interlink software for multitasking. Xbox Live subscribers are going to get much faster response times from the system, thanks to a big investment in dedicated servers. By the time the system launches later this year, Microsoft will have 300,000 servers in place to increase the response times and memory support for online gaming. 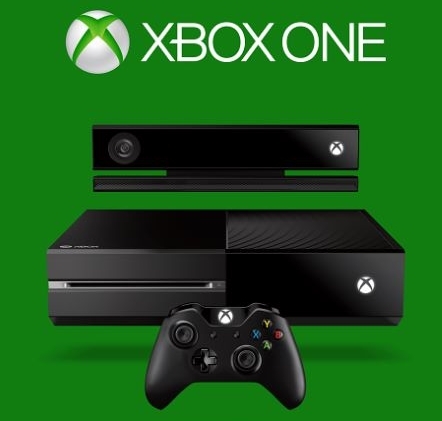 "You will have a dedicated game DVR capable of capturing those magic moments and saving them to the cloud," said Marc Whitten, corporate vice president of Xbox Live, adding that users of the console would have "ultimate bragging rights" with the videos they can save and post. Mattrick demonstrated starting up the console by saying "Xbox on," then switched between TV, gaming, and internet modes by saying "go" before each request. This voice control extends to TV schedules, with "go HBO" and "go ESPN" bringing up the correct channels. The Kinect controller has been completely redesigned with a 1080p wide-field camera and beefed-up processing grunt to handle the 2Gb of data it can collect every second. This includes skeleton mapping that can detect balance and posture, and its measurements are so precise it can monitor a viewer's heartbeat while they exercise. "This is rocket scientist stuff," enthused Marc Whitten, corporate vice president of Xbox Live. 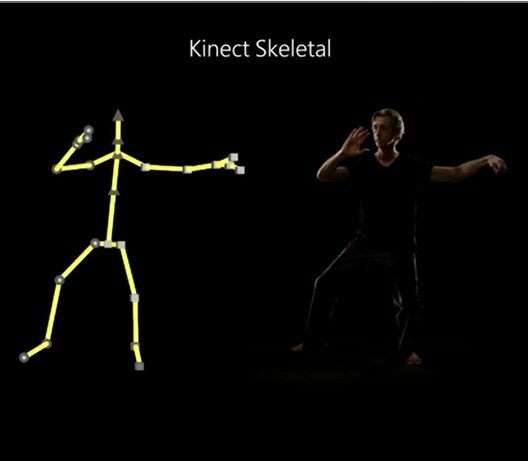 The Kinect's voice recognition system can identify users and load up their personal preferences on startup. New gestures have been added to allow users to grab and pan pictures, swipe up from the bottom of the screen, plus a move called Spread, which opens a window within the new home screen. There's also a Snap function to open a new window on the right of the screen (similar to the Windows 8 Charms bar) to allow for Skype calling, internet access, or media searching. The Kinect controller and voice recognition will give the best Skype experience ever, Whitten claimed, although in his demonstration the sound quality didn't seem that impressive. The Snap window can also be used to push third-party content, of course. Microsoft has partnered with the NFL to use the screen for live updates to users' fantasy football leagues during football games in real time via the command "show fantasy," and the ability to "taunt about enjoying the success that your friends aren't," via Skype, Mattrick said. Other partnerships announced on Tuesday include a deal with Activision to make the Xbox One the first console to get Call of Duty: Ghosts, the latest installment of the franchise. Executive producer Mark Rubin said the new entry is the first to use a new graphics and physics engine that is precise enough to show the hairs move and bruised scratches on a player's arms. 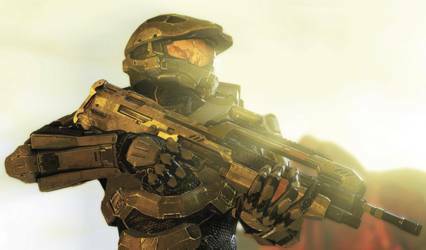 Halo, the game that did so much to ensure the success of the original Xbox, isn't getting new code, but instead is part of a new deal with Steven Spielberg to create a premium-rate TV show for gamers who just can't get enough of choking the Covenant. "I'm going to be a star!" There had been concerns that the Xbox would require an always-on internet connection for gaming, after job-killing Twitter posts from Microsoft creative director Adam Orth telling people to "get with the times." Microsoft's not stupid; in the current climate it would have been suicide to add always-on and it made that very clear. On the face of it, the new console looks pretty impressive. Response times and gesture control are very good indeed, the visuals are stunning, and Microsoft scored an instant win over rival Sony by actually having a working console to show off. The demonstrations were in a tightly controlled environment, but the upgraded Kinect system looks impressive and the console looks very speedy to operate.